The harmonisation of the 1800 MHz band will provide around 202 MHz spectrum to the country’s telecom department (DoT) by early next month, according to a PTI report, which also added that the first phase of spectrum harmonization will soon be completed. The government in January this year allowed setting up a Defence Band for keeping certain spectrum for exclusive use by security forces, while making available the remaining spectrum for commercial use. 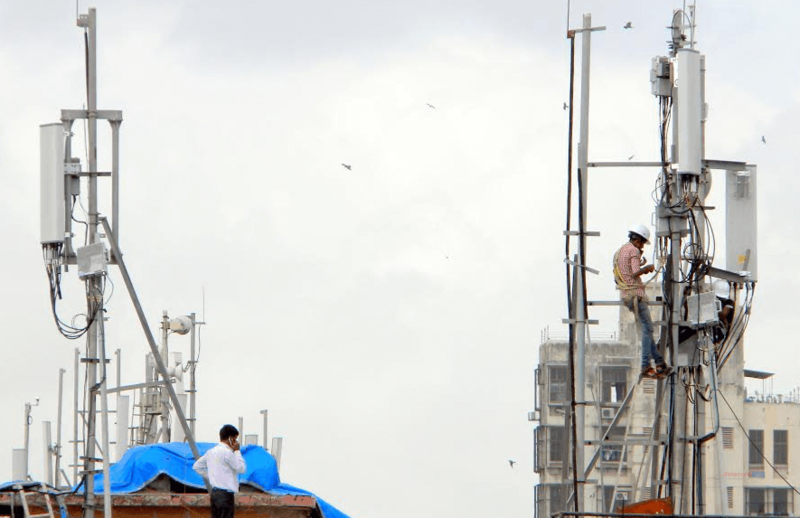 The newly released airwaves will be put for auction around mid-July, which may fetch the government a whopping Rs 5.36 lakh crore, the report added. The Telecom Commission has already discussed the recommendations by the telecom regulator for the reserve price and quantum of spectrum to be put for sale. The Trai had earlier submitted recommendations for base price for spectrum in seven bands, including 700 Mhz band, which will be auctioned for the first time. The regulator recommended a record high base price of Rs 11,485 crore per Mhz for the 700 Mhz band. However, the inter-ministerial panel has sought some clarifications from Trai regarding the band. The telecom regulator is expected to reply on this next week. When this spectrum is put up on auction, its pretty obvious that any one from AVOID group will purchase it. I don’t think any smaller operator now has enough cash and interest to invest more here. Already telenor are in process of exiting India and they are looking for some buyer but as per ET, its spectrum is all the gold it has, its subscribers are low end ARPU ones so not of much use for the buyer. India telecom market is fast progressing to become big boys lobby where smaller will get in via MNVOs route. Wonderful! Do you guys have any state/circle wise details? You will have to wait for DOT to release the notice inviting applications (NIA) for the July auctions which will contain the details you are looking for. 1) How are the operators allotting spectrum to Chennai and Tamilnadu where the MNC of 4 oldies – Aircel, airtel, BSNL and vodafone are different?. 2) In general : How can a operator manage a inroaming customer with the existing spectrum?. Kerala has just 2.35mhz…. J&K comes at the top with about 32.3mhz.. The article is about pricing recommendation for all bands to be put on auction.. You can find it in the NEWS AND UPDATES section in the NOTIFICATION bar at the top of trai website.